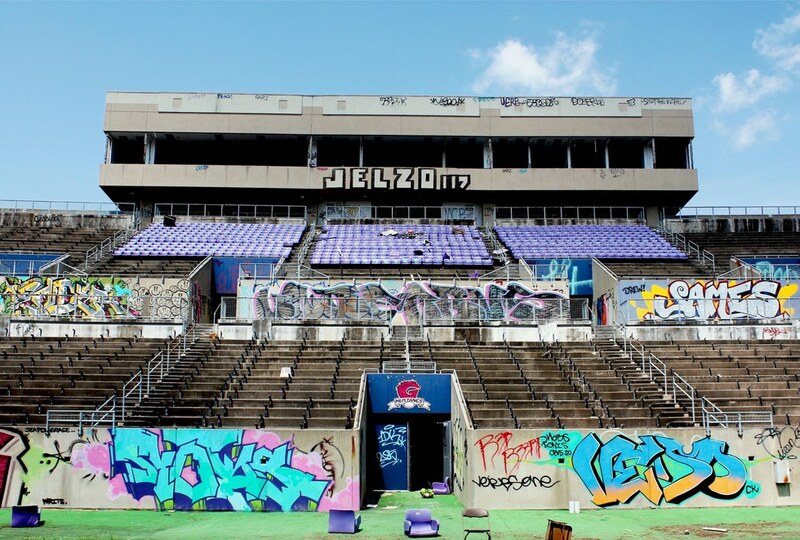 "Welcome to Atlanta where the players play, and places get abandoned like everyday"
Within the hustle and bustle of the city and past the glamorous, shiny skyscrapers are places overflowing with graffiti, abandonment and beauty that you didn't even know existed. Looking past a city full of businessmen are a group of people looking for the forgotten and left behind. They go around the U.S., some even the world, finding the coolest abandoned places, taking photographs, and leaving everything just as they found it. 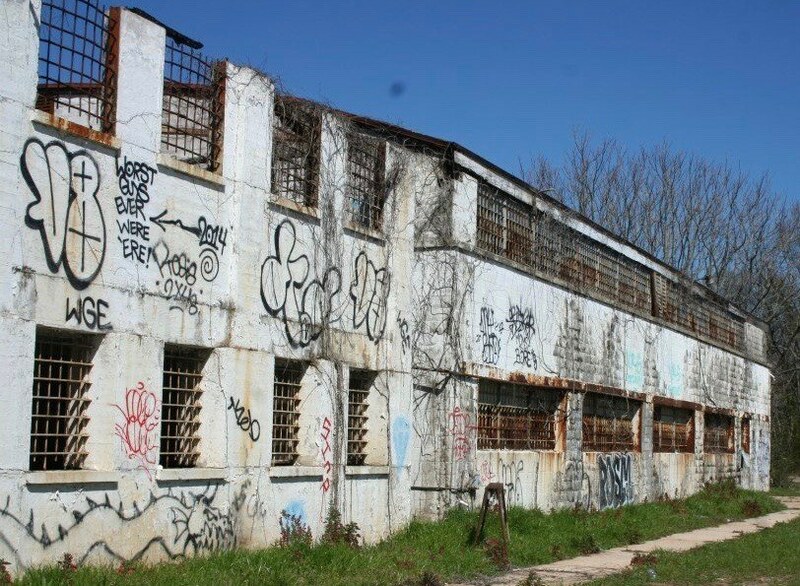 This type of exploration, known as Urban Exploring or Urbex, discourages against any kind of destruction or graffiti of the abandoned properties. Collaborating with a photographer and friend (who has chosen to remain anonymous for legal reasons), we put together a list of the coolest abandoned places in Atlanta that you've probably passed without even realizing it. 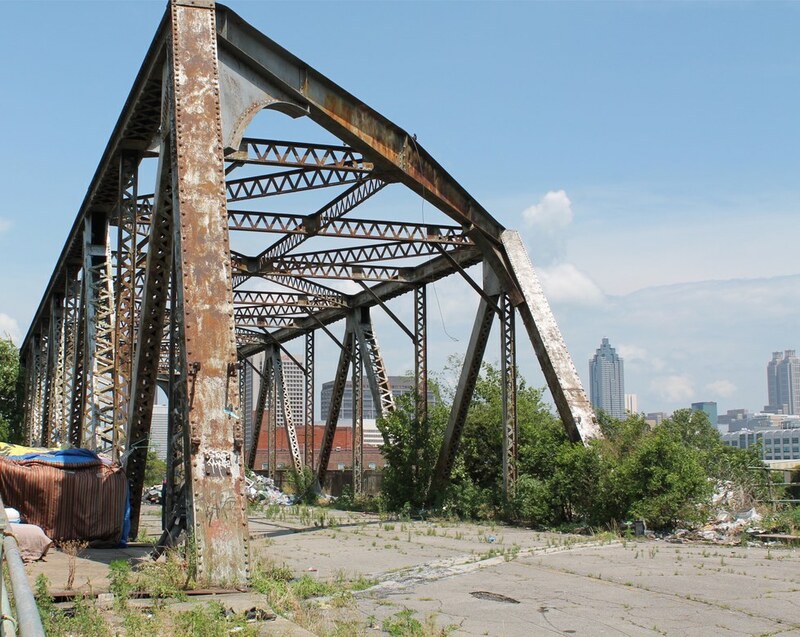 Located just south of Little Five Points and off of Dekalb highway, the 27-acre Pratt-Pullman Train Yard has slowly been forgotten over time. 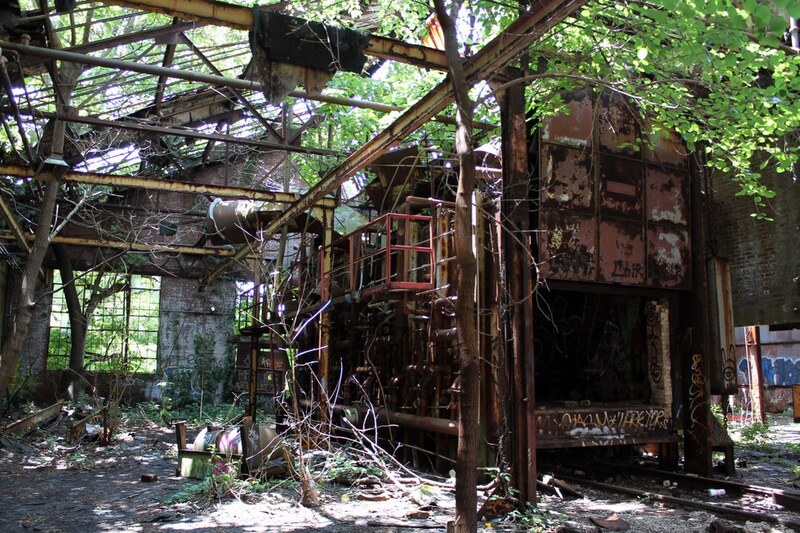 According to the Atlanta Journal Constitution, It first opened in the year 1900 as the Pratt Engineering and Machine Company which developed military weaponry and machinery during World War I, and, in 1922, was acquired by the Pullman Train Company for maintenance on train cars. Occasionally used in movie sets such as in the "Hunger Games" and "Fast and Furious," the train yard remains desolate and slowly taken over by greenery and graffiti. Built for the 1996 Atlanta Olympics field hockey, as reported by Atlanta Magazine, Herdon Stadium, named after Atlanta's first African American millionaire Alonzo Herdon, was donated to Morris Brown College in downtown Atlanta and just minutes from the Georgia Dome and the new Mercedes-Benz Stadium (both visible from the top of the stadium). Soon after the Olympics ended, the stadium was used as the set of "Fairfield Stadium" in the movie We Are Marshall and was also the location of a Ray Charles concert. However, after the school lost accreditation, the number of enrolled students began to dwindle and the amount of graffiti and garbage began to rise. While the college now only enrolls 40 students, the stadium still stands empty today as a remembrance of what used to be the location of excitement. If you have ever driven at the intersection of Highway 78 and Northside Dr. NW, you have passed probably passed this bridge and without even noticing it. According to HistoricBridges.org, the so-called "Bridge to No Where" was built in 1912 and located just off of Bankhead Avenue. Once used as a main route for Atlanta traffic, It gets its name from the mere fact that it leads to nowhere- it literally just drops off over the highway with no connecting road. It now sits desolate and is slowly being overtaken by the earth and clothing of the homeless. Although full of history, Atlanta either choses to destroy its historic buildings for luxury apartment buildings or choses to forget and neglect it until the the earth takes it back as its own. It's time Atlanta does something about these huge, century old buildings and begin to revitalize and restore them in order to keep them in good condition. Setting an example in historic preservation and restoration, is the University of Alabama's plan to repurpose and restore the beautiful Bryce Hospital, an old and abandoned asylum located on campus, into faculty offices and a performing arts center without tearing down and destroying its beautifully historic architecture (read more about the restoration of Bryce Hospital here). Instead of building brand new buildings, Atlanta needs to focus on maintaining these forgotten historic landmarks instead of just tossing them aside to focus on new, modern skyscrapers.